UPDATE: On May 22, 2018, Senators Kamala Harris (D-CA), Mazie Hirono (D-HI), and Patrick Leahy (D-VT) introduced the Do No Harm Act in the Senate. Take action now to thank the Senators who sponsored the bill and who have co-sponsored thus far and to contact the Senators who have not to encourage their support. The Do No Harm Act would restore true religious freedom by amending the 1993 Religious Freedom Restoration Act (RFRA) to ensure that religion is not used as a license to discriminate against or deprive others of their civil rights. The House version of the bill (H.R.3222) was reintroduced into the House last year by Congressmen Bobby Scott (D-VA) and Joe Kennedy (D-MA). The Do No Harm Act will reverse the damage caused by the Supreme Court’s Hobby Lobby decision, which greatly expanded RFRA and granted corporations unprecedented authority to force a religious agenda on employees. While this specific case allowed Hobby Lobby to deny its female employees access to health insurance that included the full range of contraceptive choices, it opened the door for virtually any religiously affiliated business to use religious priviledge as a get-out-of-jail-free card for violating a law it happens to disagree with. 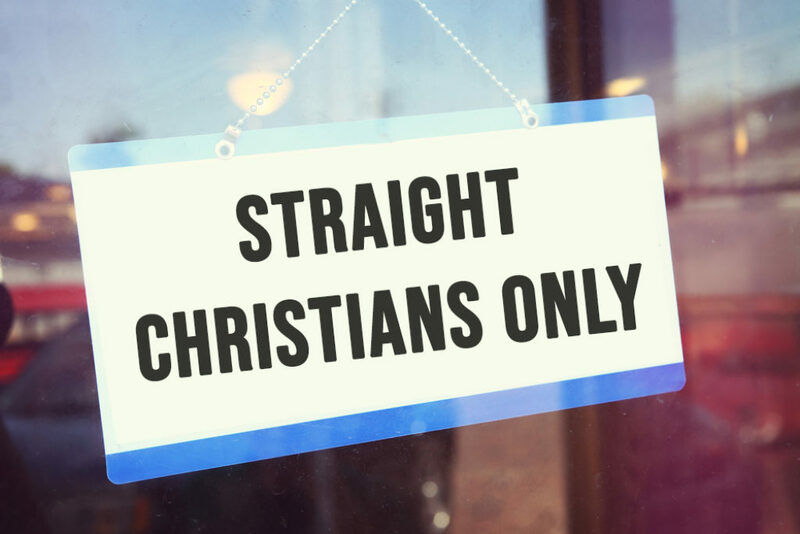 Religious privilege will continue to erode progress on civil rights until Congress draws a line in the sand. Tell your Senators and your Representative to co-sponsor the Do No Harm Act and thank Members who have sponsored or co-sponsored the bills.